Family traditions are a big part of our holiday celebrations. Eggs that are boiled in onion skins are ready for Easter morning breakfast. This year, I didn't accumulate many onion skins, so I tossed in some loose leaf black tea to the boiling mixture of eggs, onion skins, and water. Not only are the eggs beautiful, but the kitchen was so fragrant! Stuffed bunnies, stitched years ago, grace the table in the tea room, gleefully tucked among daffodils. Dear old mom found the stamped bunny pattern at a long-closed downtown mercantile, purchased them and the batting needed to stuff them, and handed Nancy a little job. They have held up well. And bunny cakes! What would Easter be without bunny cakes. The days of having four bunnies are long gone, but we always have two of them, one with a coconut covered body and the other without coconut. Jelly beans become eyes and noses while toothpicks are added for whiskers. A large clump of icing (or a fluffed cotton ball) makes up the tail. The jelly beans surrounding the cakes help to assure that the eyes and noses remain intact! On this day, fifty years ago, Carolynn Elizabeth Reppert married Philip Connington Sears in serene Peace Church. Much love and happiness to the bride and groom as they celebrate their Golden Wedding Anniversary today. Calling on friends and garden club members, the house turned into a florist shop days before the wedding. The flowers featured hundreds of daffodils, bridal veil spirea and lemon balm; from baskets full for her attendants to boutonnieres for the gents, and bunches tied gaily to the pews, with bouquets throughout the house, and surrounding the base of the cake, it was a daffodil wedding with the reception at home. Subsequent anniversaries have been celebrated in their home in New York on what they called 'Daffodil Sunday'. The beautiful cluster of long stemmed lilies that the blushing bride carried was later presented to her Grandmommy Reppert, unable to travel the distance from Reading, PA to Mechanicsburg. An overnight stop in Pittsburgh counted as their honeymoon as they headed back to Marietta, Ohio to finish classes and celebrations there. They have been blessed with two children, Jessica and Jacob, and are even more blessed with two beautiful grandchildren, Arielle and Gracie. Al Holliday, founder and publisher of Pennsylvania Magazine was the featured guest at our recent "Pennsylvania Proud Tea Party". As part of the program, Al presented each attendee with a sheet of 25 Pennsylvania Trivia questions. Some had multiple choice answers and some were open ended, all lead to an interesting discussion on Pennsylvania. Many had the guests exclaiming "I didn't know that". Pennsylvania Magazine is published every other month and features interesting and informative material pertinent to our keystone state. Beautiful photography, frequent contests, and a peek into people, places, events, and history complete the information found within the pages of this beautiful magazine. Everyone received a current copy of the Pennsylvania Magazine with the invitation to receive two more free issues, such a lovely gift to round out a delightful day. The 'Did 'Ja Know?' column appears in the back of the magazine and features a series of questions and multiple choice answers. Previous issues featured 'Links to Lincoln', 'Nellie Bly', or this particular one on 'Folk Medicine Plants of the Pennsylvania Dutch' inspired by the late Paul R. Wieand's book with the same title. Al Holliday was in attendance during our Summer Supper on the Susquehanna where Susanna spoke on this topic. Utilizing the book, Al comprised the questions about our Pennsylvania Dutch ancestors and their medicinal gardens. This was the first time we offered an Afternoon Tea that featured some of the unique culinary foods and Pennsylvania crops that are grown in our area. 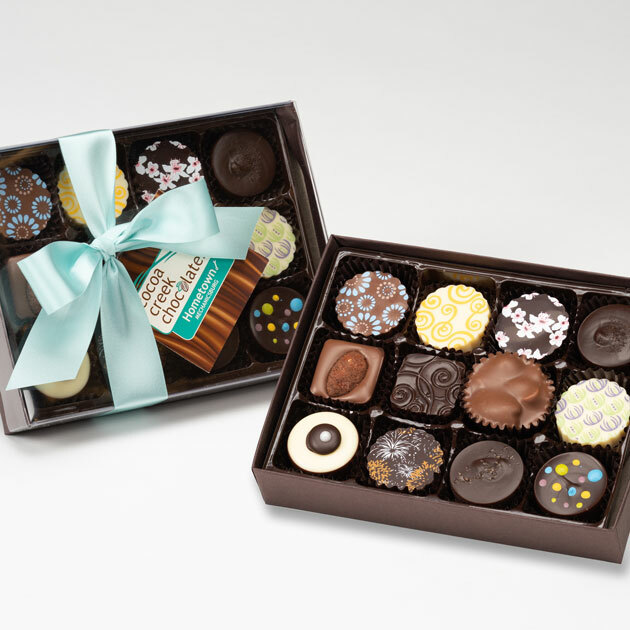 PA encompasses a large area, and many regional foods represent the state. Since we are located in south central PA, the menu was influenced by the Pennsylvania Dutch foods since that is what we grew up with also. We did try to include other regions in the menu. To start the tea, we featured a traditional wilted salad with bacon bits, asparagus pieces, hard boiled eggs and tossed with Hot Bacon Dressing. A very sweet salad, many were happy to have enjoyed this special treat! The salad represents Lehigh County. The savories included a Parmesan Cheese Toast cut out in the shape of Pennsylvania thus representing all 67 counties in our beautiful state. To the right is a potato filled Pierogi with caramelized onions representing Luzerne County and the Polish contribution to our cuisine. Did you know that 68 mushrooms farms in PA produce 63% of white mushrooms sold in the United States? That explains the Parmesan Cheese Stuffed Mushroom (Chester County). The Baked Sweet Corm represents all 67 counties as corn is grown in every county throughout PA. The Triple Apple Chicken Salad Sandwich represents York and Adams Counties. known as the heart of apple country. And the sweet and savory Lebanon Bologna Rollups represent Lebanon County. Celebrating Cumberland County, we served Sweet Remembrances PA Proud Scones (of course!). The scone was served with homemade slow cooker apple butter representing Montgomery County. Little Pretzel Bites served with Honey Mustard featured Philadelphia County. An array of tiny desserts completed the Pennsylvania Proud tea. We served Shoofly Pie, a regional treat associated with Berks County. The controversy surrounding what to call the yummy cream filled pie/cookie/cake - are they Gob Cakes (Allegheny County, western PA) or Whoopie Pies (eastern PA) was not solved at our event nor did we discuss whether they originated in Pennsylvania or Maine. Instead, we just nibbled on them and savored their sweet cream filling. The city of York, PA claims to be the Snack Food Capital of the World. As a nod to that claim, the third dessert featured potato chips, specifically Middleswarth (Snyder County) Potato Chip Shortbread Cookie. Amazing that the crunch of the potato chip is easily discerned while eating this shortbread. What a fun afternoon - visiting 1/5th of the states counties through this Afternoon Tea. One of the Spring ephemerals which grows on the edge of the woods in part shade, blood root is unique because it flowers first and leafs out second. You need to keep an eye on the bloodroot patch as it will bloom one sunny spring day and only stay in bloom for a day or two so it is very easy to miss! This pretty little patch of bloodroot is tucked in the back corner of our goosefoot shaped garden. Like the name suggests the roots drip a red substance that looks like blood. The roots have been used in the past to dye wool or fabric. It is also used as an escharotic or skin eating plant. Don't be afraid as it only eats unhealthy skin such as cancerous skin ailments. Sadly, bloodroot, Sanguinaria canadensis is one of our native plants that is being overgrown in the woods by other invasive species. It is also being over harvested as some promote it as a plant to eat skin tags and warts. whose charms must be discovered. 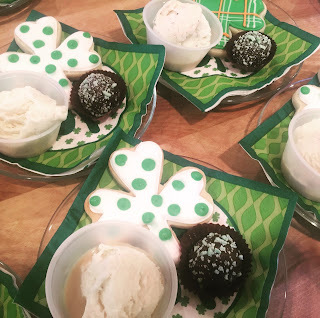 We celebrated St. Patrick's Day with a festive Afternoon Tea in Sweet Remembrances. The tea began with a Traditional Farmhouse Creamy Coleslaw topped with freshly snipped spring onion, parsley, and basil. Spring is right around the corner and anticipation for fresh herbs from the culinary garden peaks right about now! The sandwich platter included a variety of Irish related menu options. Sadly, no photograph of the sandwich plate was taken. 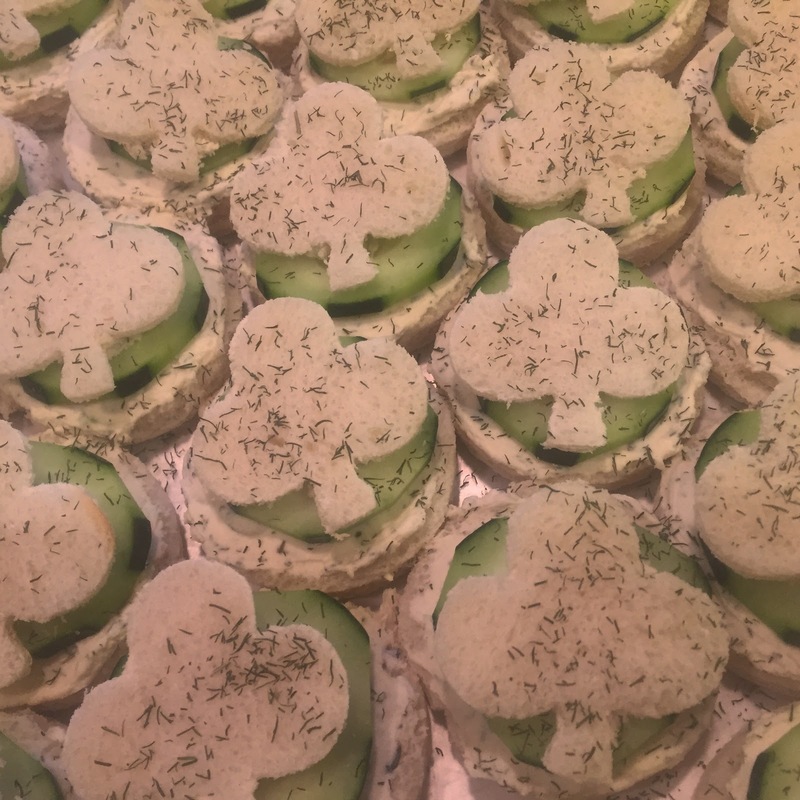 These are the cucumber shamrock sandwiches, sprinkled with dill. Special thanks to a family member that takes frequent trips to Indonesia for this colorful red tin of Classic Black Tea, or Teh Hitam Seduh. Inside the sturdy red box was a foil bag lined red tin that holds a rich black tea comprised of long wiry tea leaves. The box, in both English and Bahasa Indonesia, the official language of Indonesia, offers a serving suggestion that includes adding 1 - 2 teaspoons of the tea into a tea vessel with a brewing time of 1 - 2 minutes. As with all brewing suggestions, it is merely a guideline. It is Nancy's preference to brew black tea for 5 minutes, and she found this to be 'just right'. The tea produced an elegant cup of amber brew void of any bitterness or astringency. It is not overly strong, yet offers a delightful way to begin the day! The elegance of the tea leaf is most notable in the wet leaf as it has opened and unfurled during the steeping process. Time to brew another pot of Teh Hitam Seduh! Conveniently scheduled during Angelica's spring break was a tea pot cake decorating class at the local cake shop, Jubilee Cake Studio where the slogan is we bake, you decorate. We snatched up the last three available seats, and found ourselves entertained with this easy and tasty craft project. This array of utensils was placed in front of each seat. Easy to follow directions were offered to roll out the fondant to create a large circle that would cover the petite cake. Once we had our circle, individual cakes were provided, and we covered them with the firm white fondant icing. After the cake was completely covered and smooth, we made the handle and the spout followed by the lid surrounded by a ring of little candy beads. The roses and leaves which both required special tools then became the focus of the class. You could make as many roses and leaves as you desired, placing them on the cake with additional buttercream icing 'glue'. How pleased we are with the finished cakes! Pretty pink boxes are provided to safely transport your creation. Tea Time Magazine, Tea by Two, Tea for All, The Essential Herbal, International Tea Sippers Society, Garden Talk, and the Mid Atlantic Tea Business Association have joined together to sponsor the PA Tea Festival for 2019, scheduled to take place on Friday, September 27th and Saturday, September 28th in the herb gardens of The Rosemary House and Sweet Remembrances. We are pleased that these businesses have united to sponsor the PA Tea Festival. Preparations are in full swing to present another tea festival with a wide variety of speakers and vendors. We have speakers traveling from CA, TN, and OH to participate this year, and a range of vendors from the tri-state area. The PA Tea Festival website will be updated as soon as details are finalized. Tickets for the festival and the unique specialty tea tastings will be available mid-July. 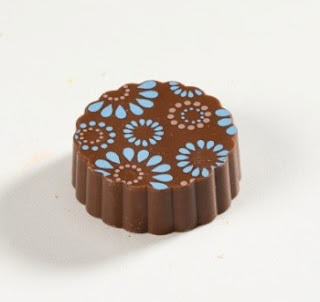 Ice Cream Sundae Truffle - ganache made with premium vanilla ice cream & white chocolate in a dark chocolate shell represents Eckels Ice Cream Fountain. is the flavor of who else but the funeral home. Lemony Felony Truffle - white chocolate ganache spiked with limoncello & fresh basil, enrobed in white chocolate when you need a law office in Mechanicsburg let your chocolate flavor lead the way. Our amazing Ritter's Hardware Store has of course. Currently celebrating 50 years in the community, The Rosemary House offers a stunning array of herbs and spices, for uses ranging from culinary (seasoning) to fragrance (potpourri, soaps, perfumes) to healing (tonics, oils and extracts). Owner Susanna Reppert Brill, a sixth-generation herbalist, grew up working alongside her mother (who founded the business), absorbing her encyclopedic knowledge of herbs and plants. After graduating from Mechanicsburg High School and earning a degree in Public Policy at Penn State, Susanna returned and took over The Rosemary House. To augment her already strong folk herbalist background, Susanna completed a two-year program in herbal therapeutics, along with study of anatomy, physiology and clinical training, allowing her to provide comprehensive advice to her customers. Her husband and business co-owner David Brill is also a trained clinical herbalist and offers consultations aimed at holistic healing. 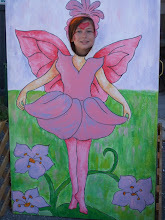 After almost four decades, the couple's passion for their work is evident in the store's eclectic merchandise, the beautiful adjoining garden, and the flourishing calendar of events including herbal education, tea parties, the wildly popular annual Fairy Festival, and hosting the Pennsylvania Tea Festival.